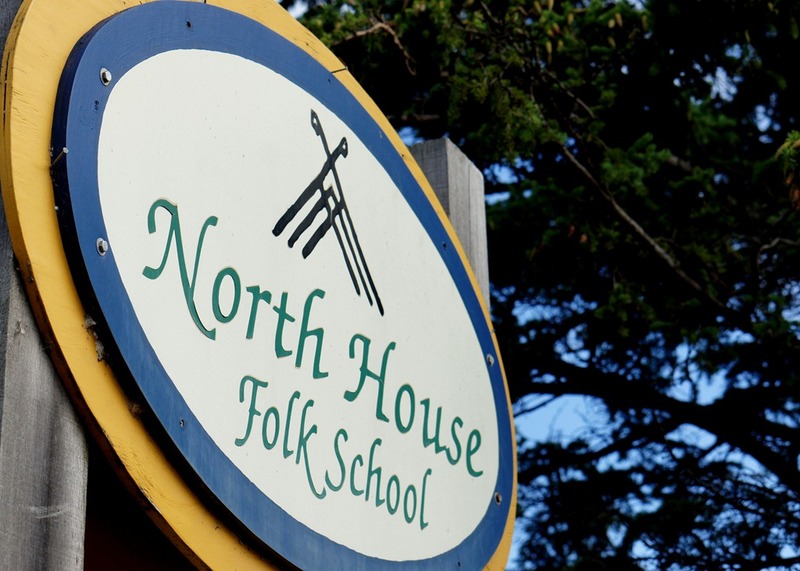 Economic development idea: Why not a North House-type folk school in Northfield? Could it help save the Depot? 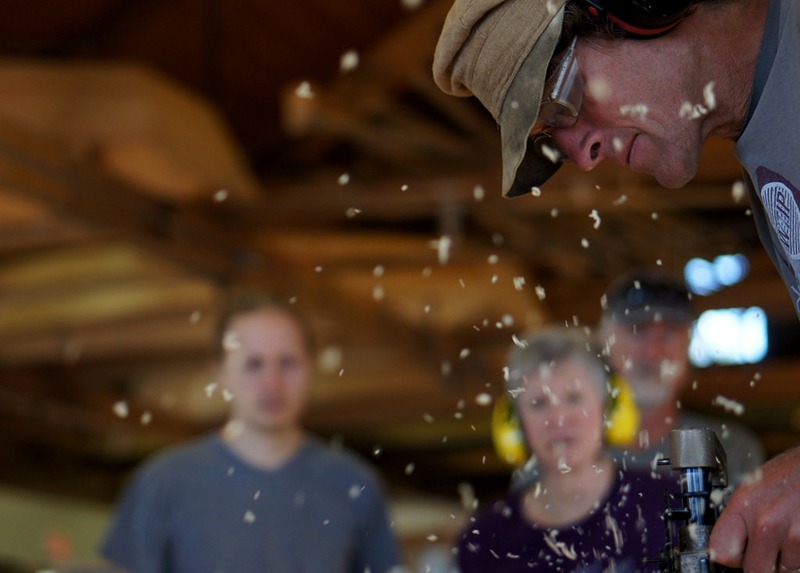 For the past week or so, Robbie and I were part of a large group of mostly Northfielders immersed in a timber framing course at the North House Folk School in Grand Marais, all working on the project for a Northfield couple who’ll be building a house up north next year. 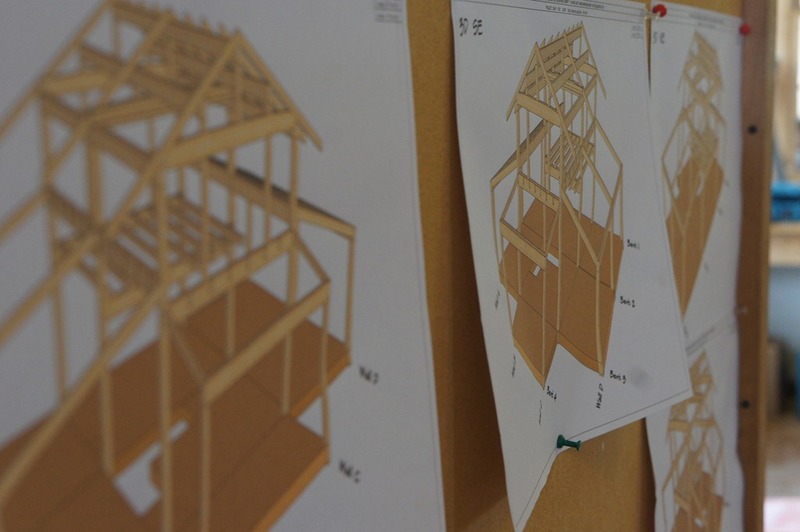 To participate in this course, students select from a list of stock full-sized frames or custom design a building to meet their individual needs. To make the larger projects possible, students also recruit a group of assistants who journey to North House together to participate in the project. The chance to work with their hands, learn from peers and create something lasting draws a growing number of people like Belanger to North House, and to other folk schools sprouting up around the region: from the Driftless Folk School in southwestern Wisconsin, to the Milan Village Arts School in southwestern Minnesota. 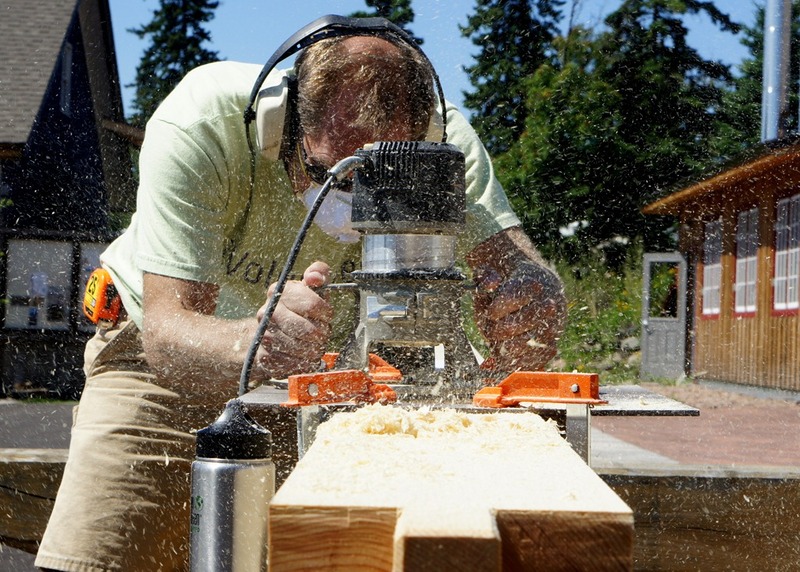 North House started with 14 students taking a single kayak-building class 15 years ago. Last year the school hosted 13,000 participants from 36 states. Here’s a crazy idea: marry the effort to Save the Northfield Depot with the creation of a Northfield folk school. IMHO, the big problem with fundraising for the Depot right now is that there’s no compelling function or purpose for its use. See the Mission/Vision page. Locating the beginnings of a folk school inside the Depot would not only be compelling but would offer many more possibilities for partnership including the colleges, local high schools, local arts organizations, etc.